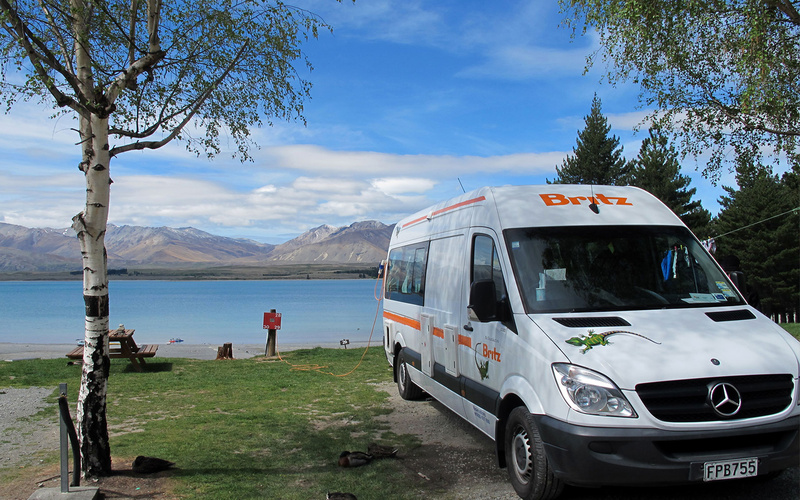 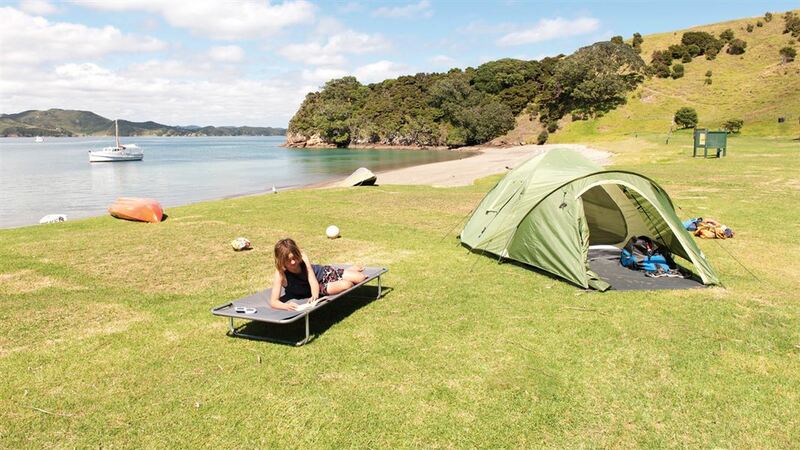 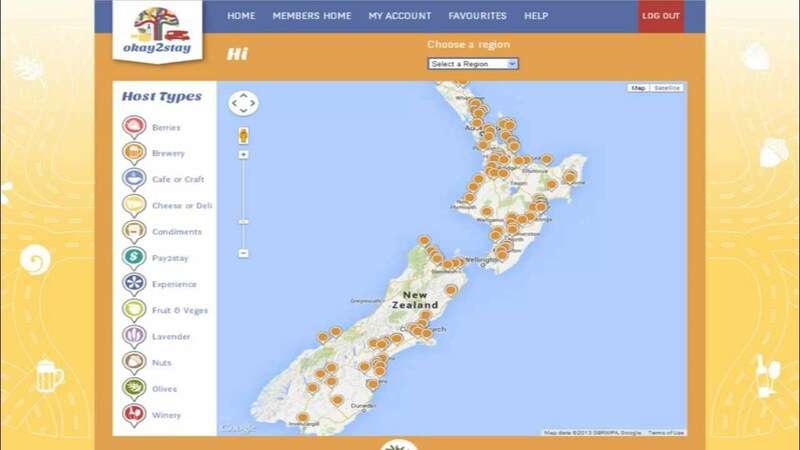 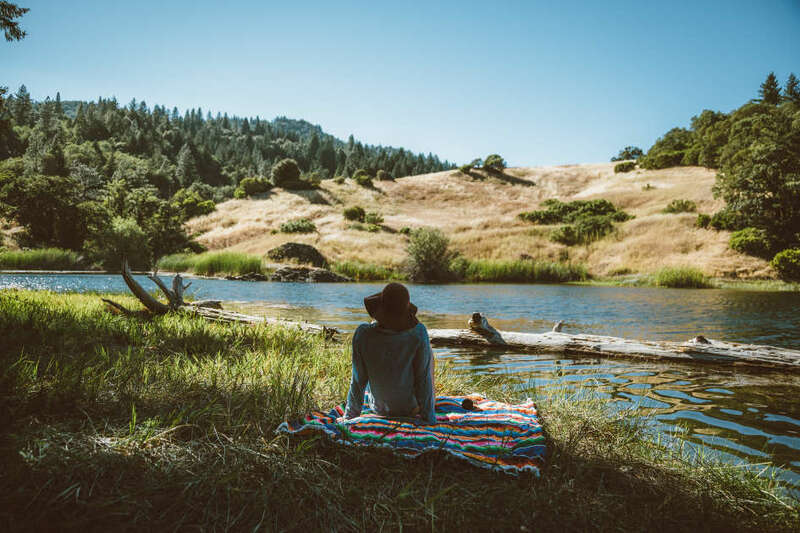 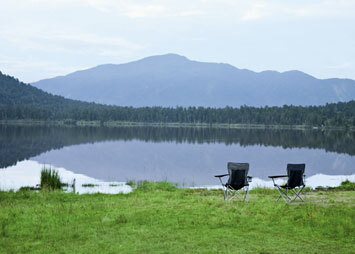 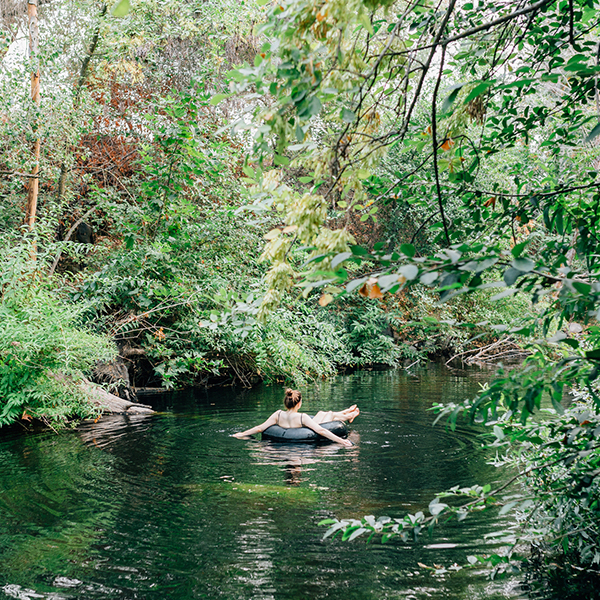 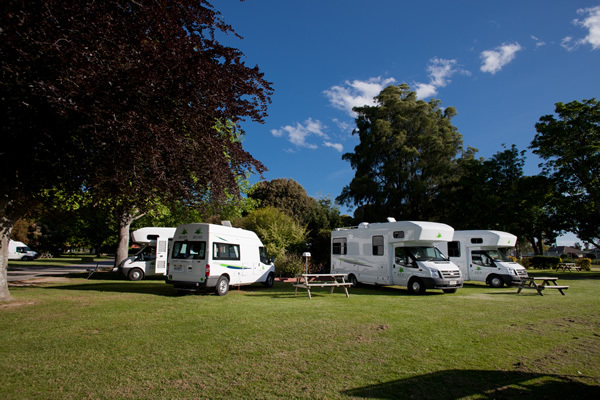 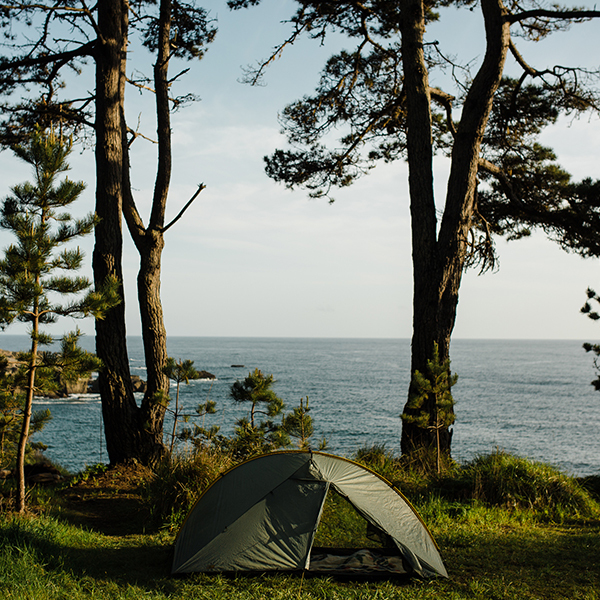 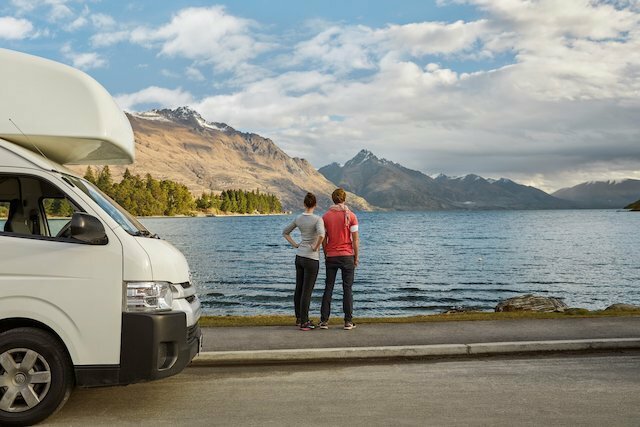 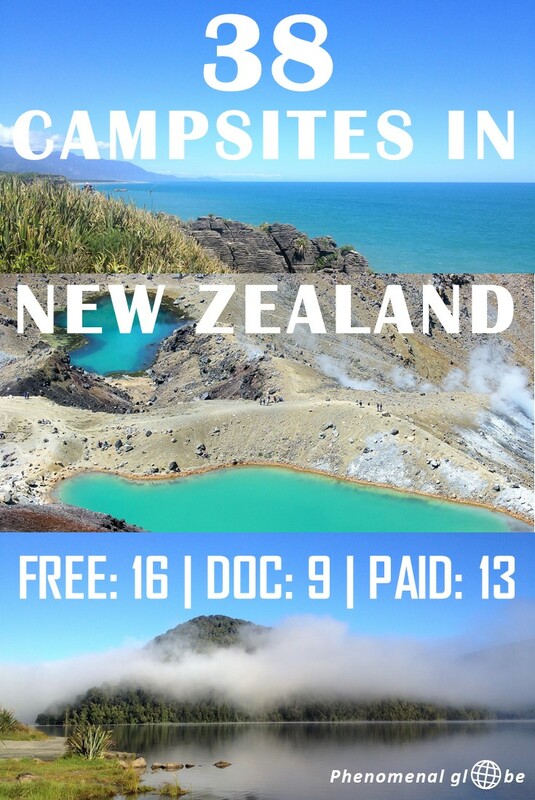 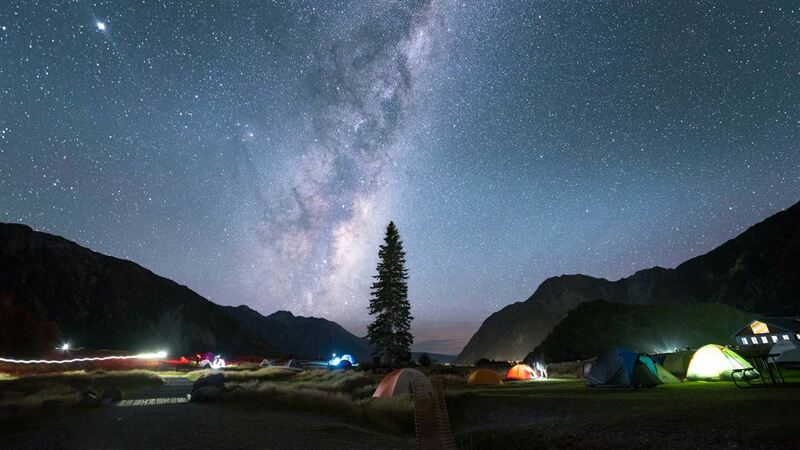 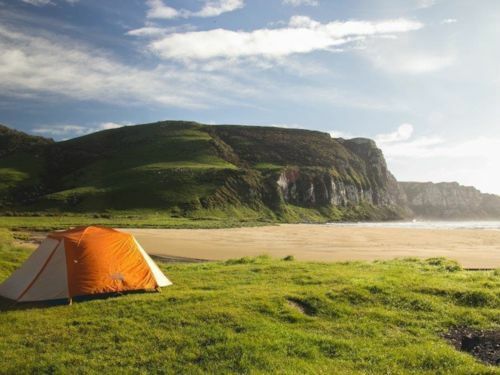 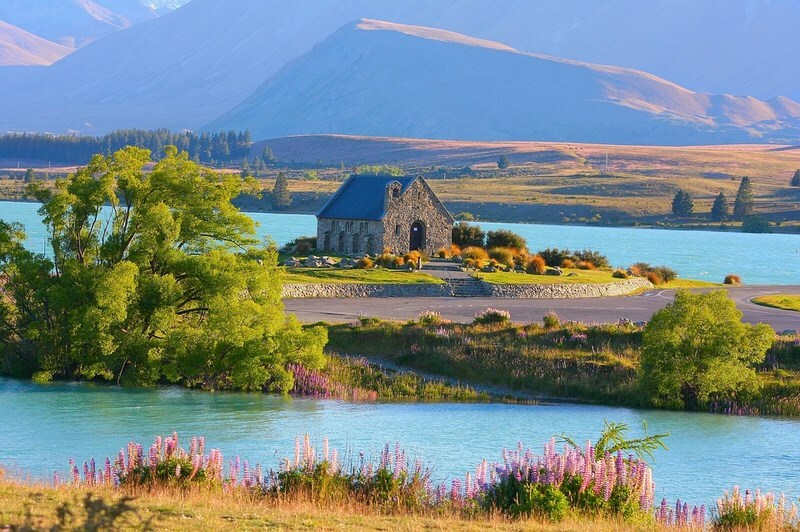 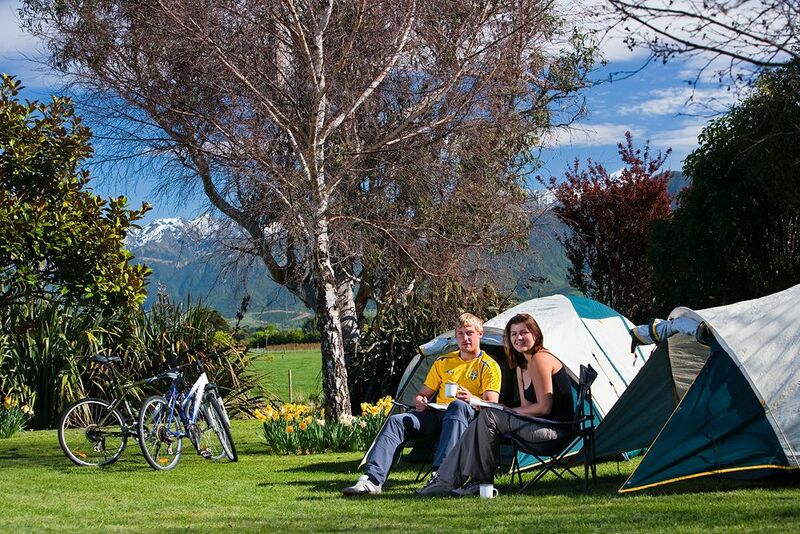 Get geared up for New Zealand's great outdoors! 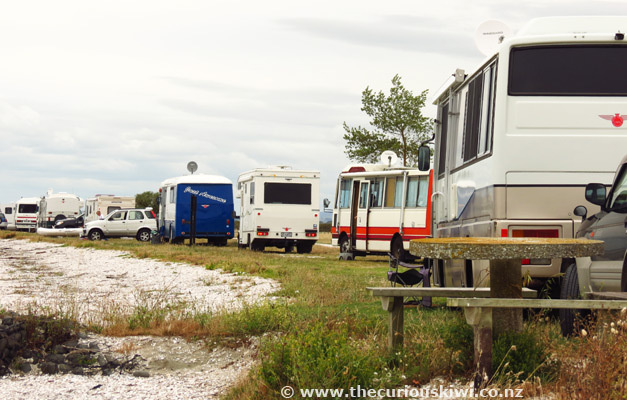 Location: Marine Parade and Lakefront Drive near the War Memorial Park. 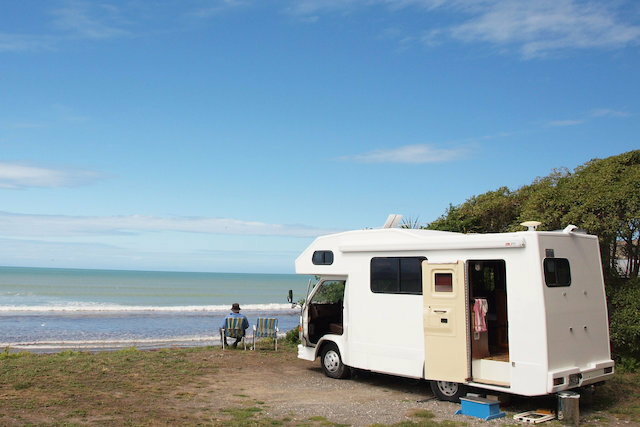 Location: Hawke's Bay. 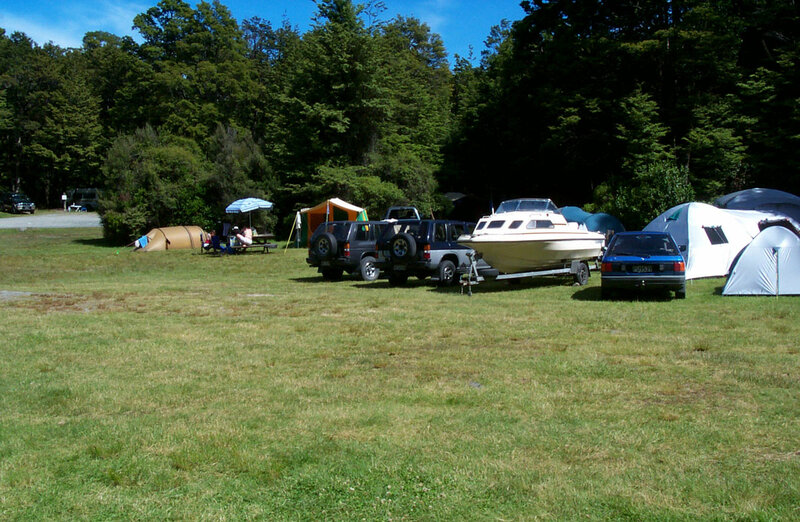 From Putorino take State Highway 2 and turn into Waikare Road. 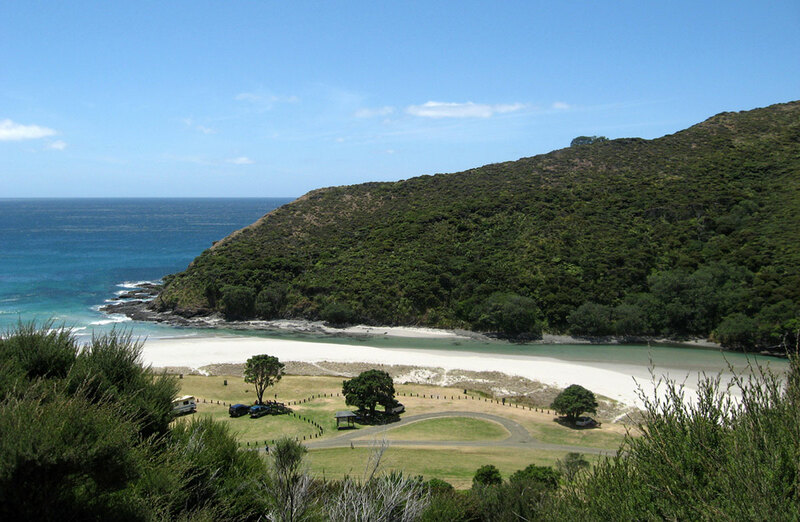 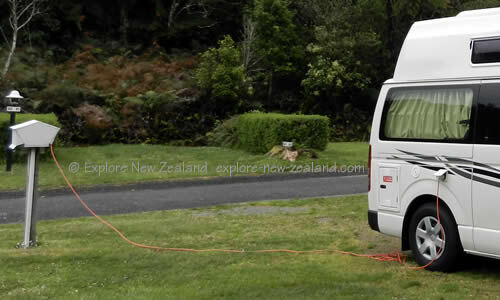 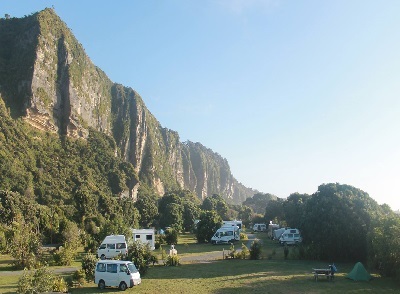 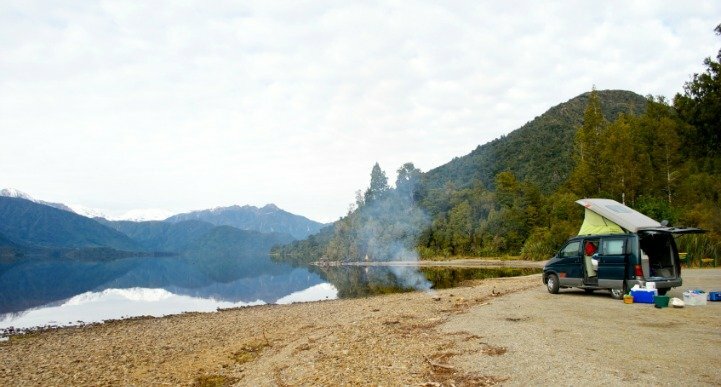 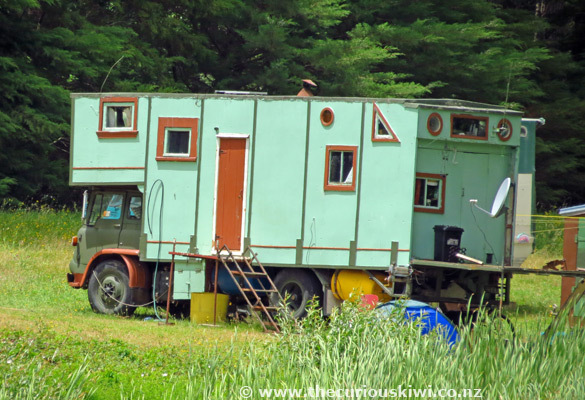 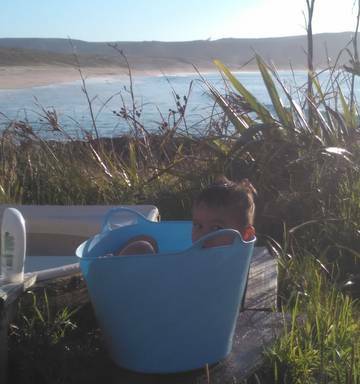 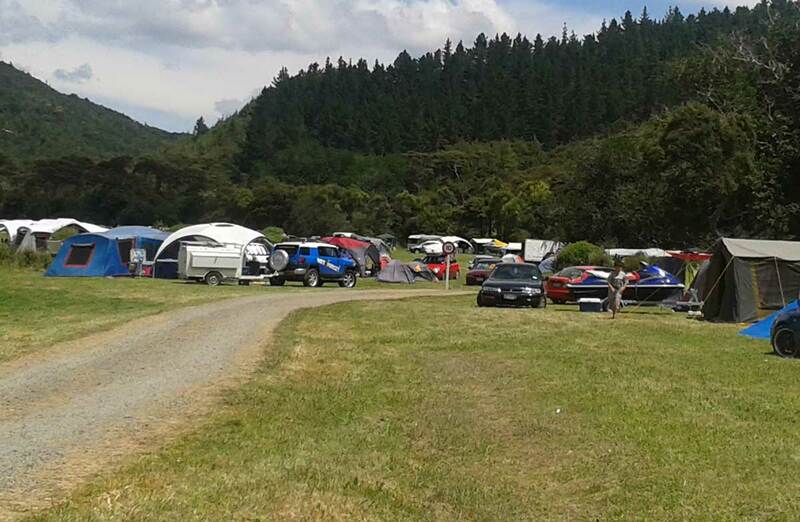 The gravel road is 13km to Waikare River Mouth campsite. 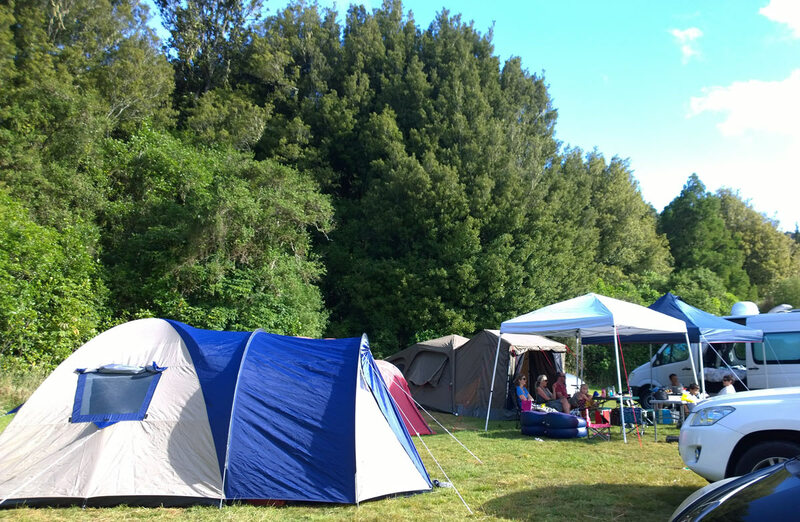 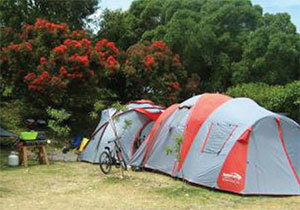 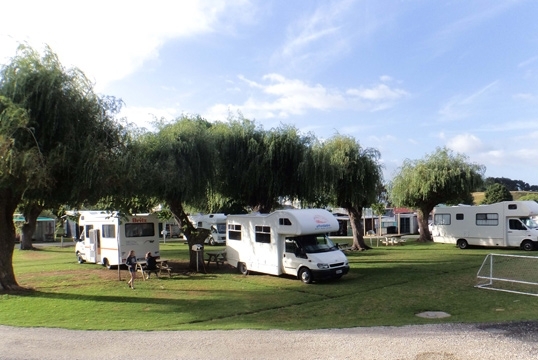 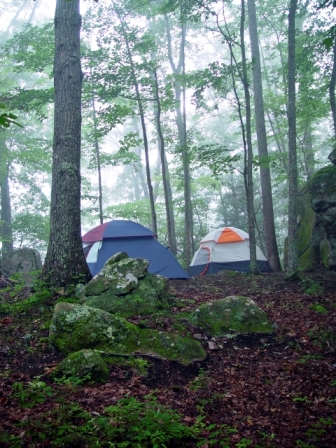 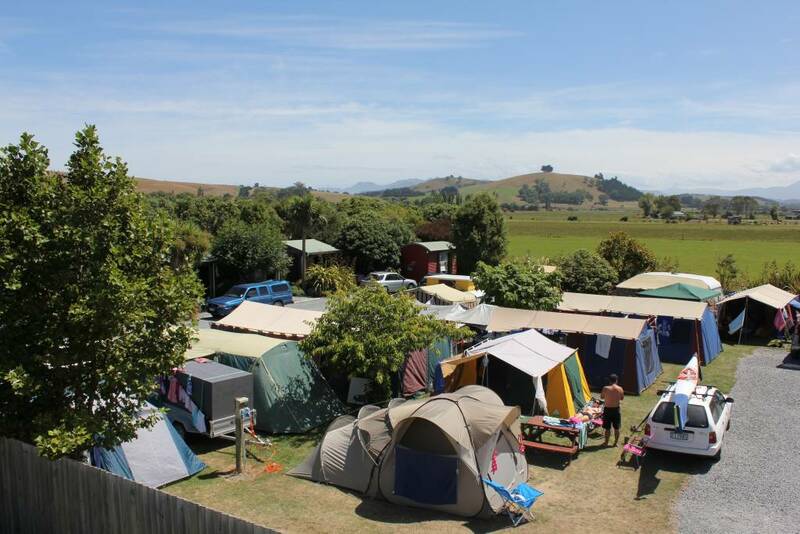 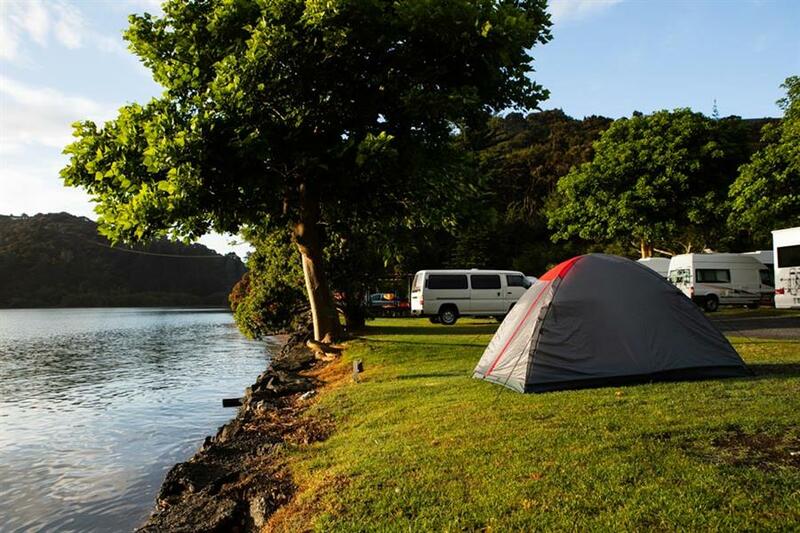 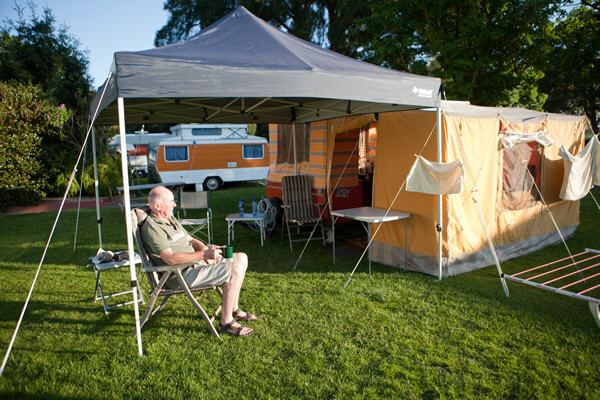 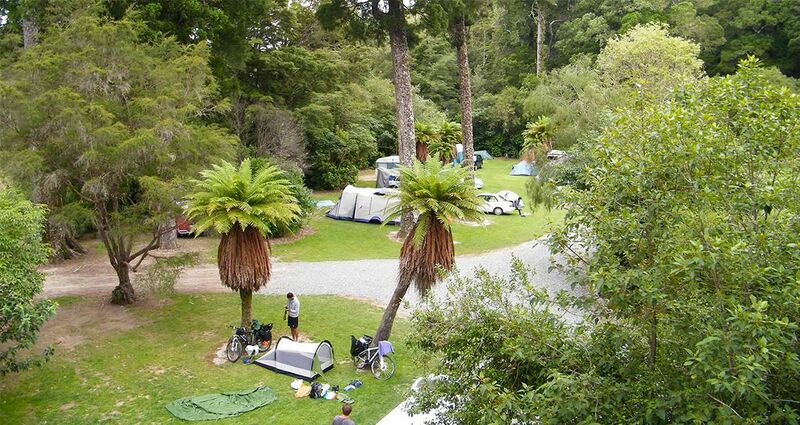 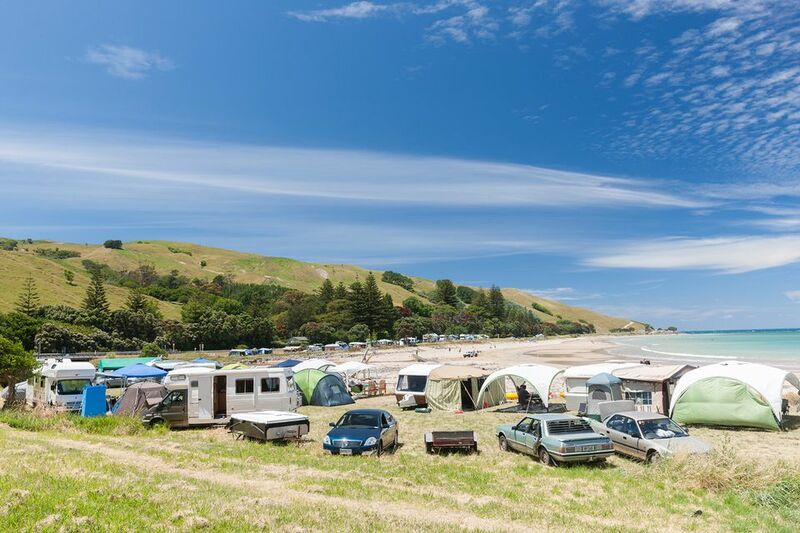 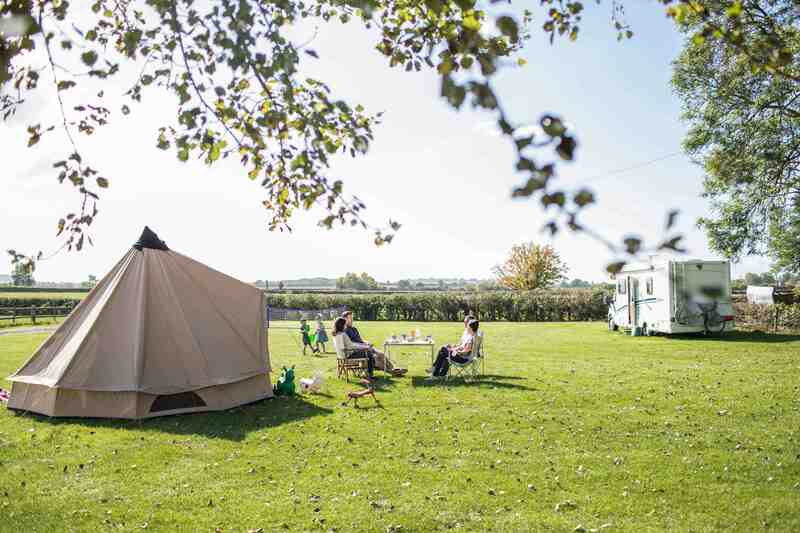 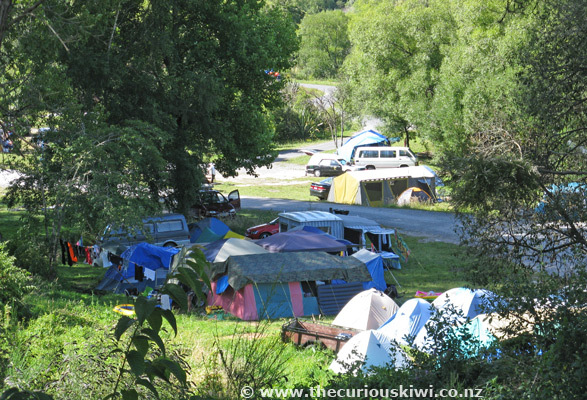 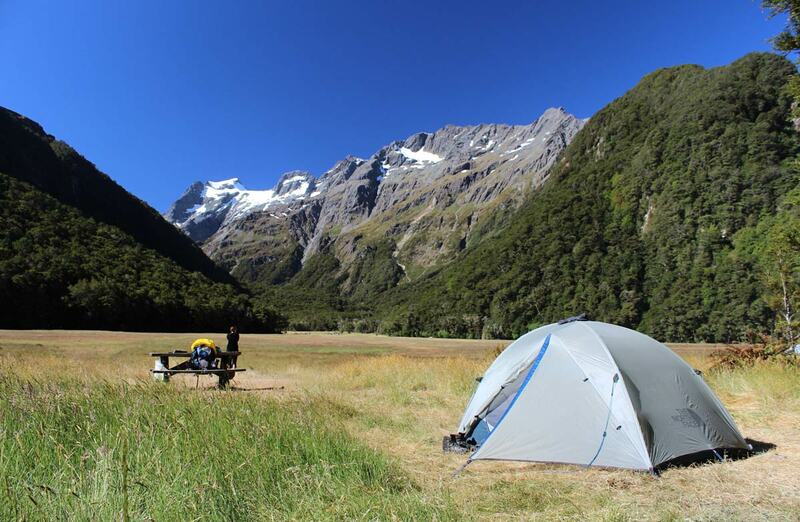 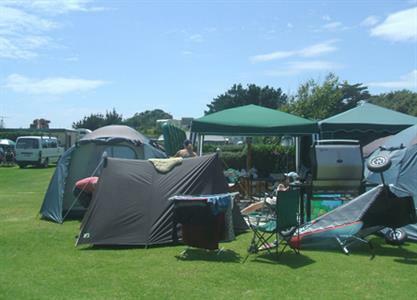 Tents and people at Otaki Forks campsite.